Awesome contemp in popular Rock Creek with main level guest or in-laws suite (partial garage conversion). 1.5 garage easily convertible to 2 w/$2000 buyer purchase incentative. Four additional bdrms on upper level. Light and bright with soaring vaults, bamboo floors, covered deck and large yard with room for RV or trailer. 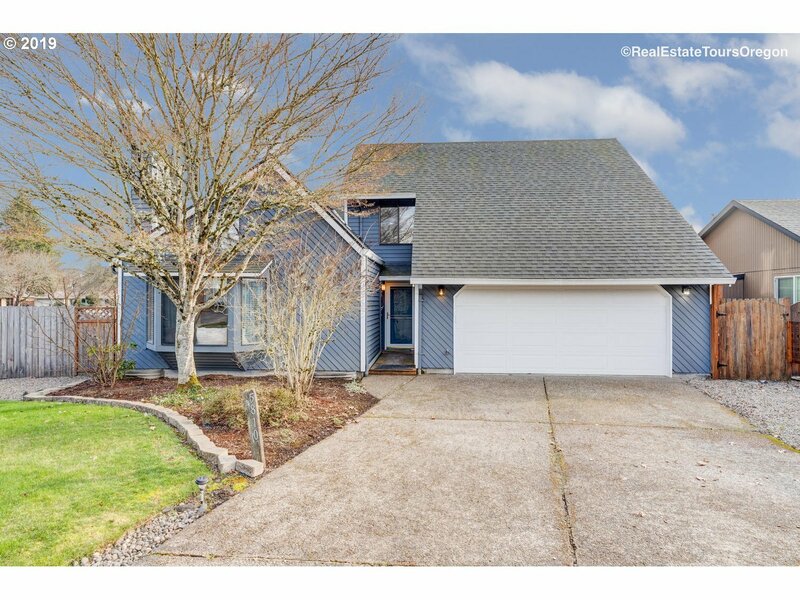 OPEN HOUSE 2/16 SAT from 12-3.